I read this article and found it very interesting, thought it might be something for you. 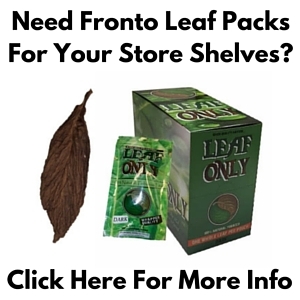 The article is called Aged Dark Air Cured Fronto Leaf [S1] and is located at https://www.frontoleaf.com/fronto-leaf/aged-dark-air-cured-fronto-leaf-s1/. These Dark Air Cured Fronto Leaves [S1] are aged to perfection, which brings out a dark chocolate taste / color that is just loved by fronto leaf smokers everywhere. 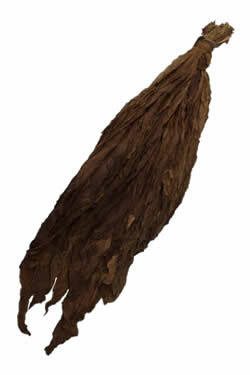 These Aged Dark Air Cured Fronto leaves have a mild chocolatey yet freshly green fragrance matching their natural profile. 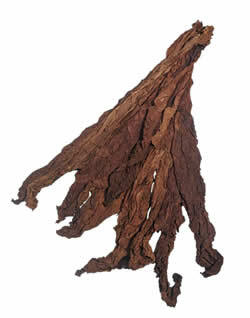 Aged Dark Air Cured Fronto leaves have a nice thickness, and work great as ‘grabba leaf’. 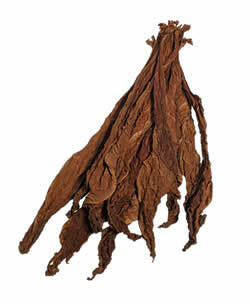 Fronto tobacco leaf is commonly also known as ‘grabba leaf’, which has a very strong / bold smoke. Even though this leaf is somewhat thick, it burns evenly, tastes smooth and produces a clean ash. 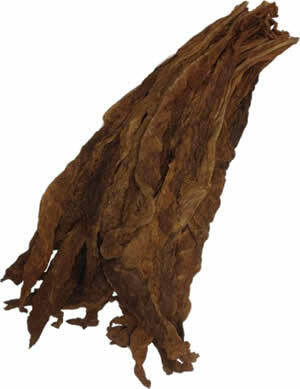 Aged Dark Air Cured Fronto leaf is for tobacco enthusiasts with an acquired taste. Our whole leaf tobacco will always arrive fresh, but it certainly helps to know how to handle it upon receipt of shipment, right? 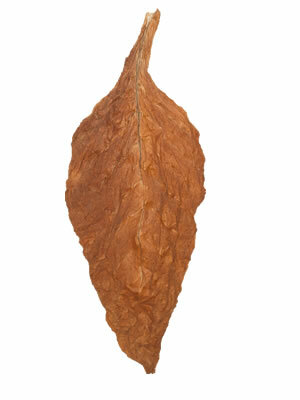 To learn more watch our complete video tutorial about Handling & Storage of Whole Leaf Tobacco.